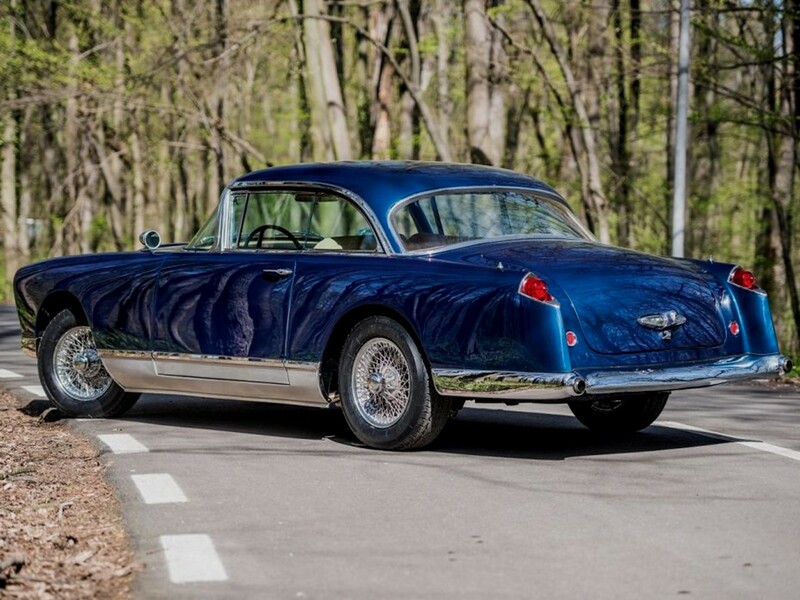 Expensive, stylish, luxurious, and very fast are the attributes of the exotic Facel Vega. 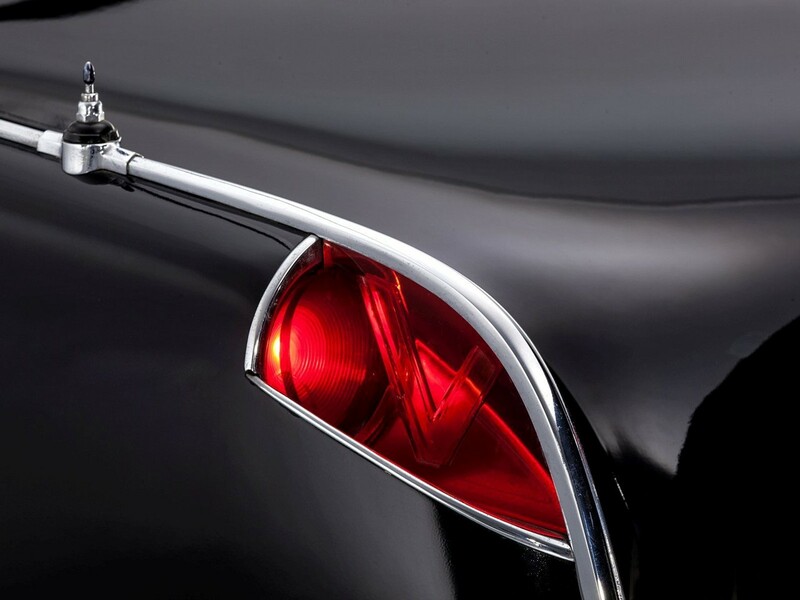 These beautiful motorcars eloquently compliment the Neo-Classic era in automotive design. 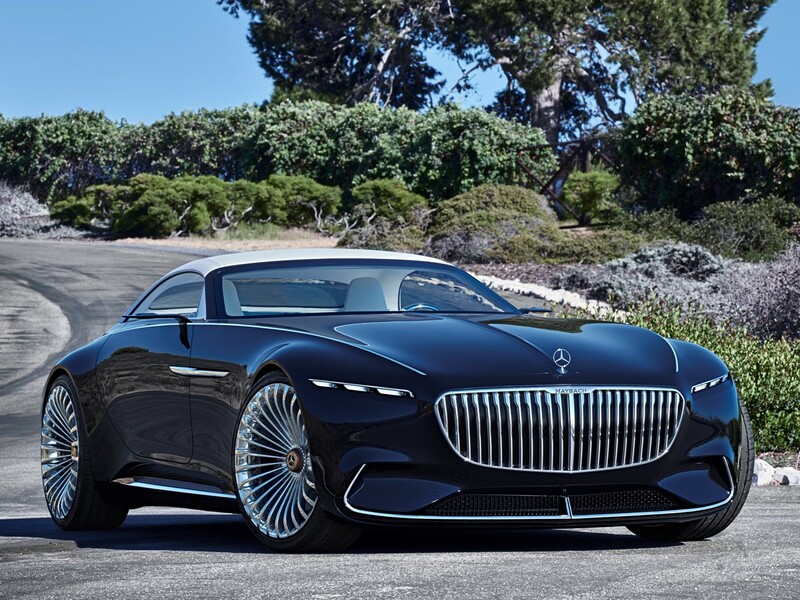 The brand is beyond conjecture, a rare masterwork representing the best of everything that makes a luxury grand tourer irresistible. 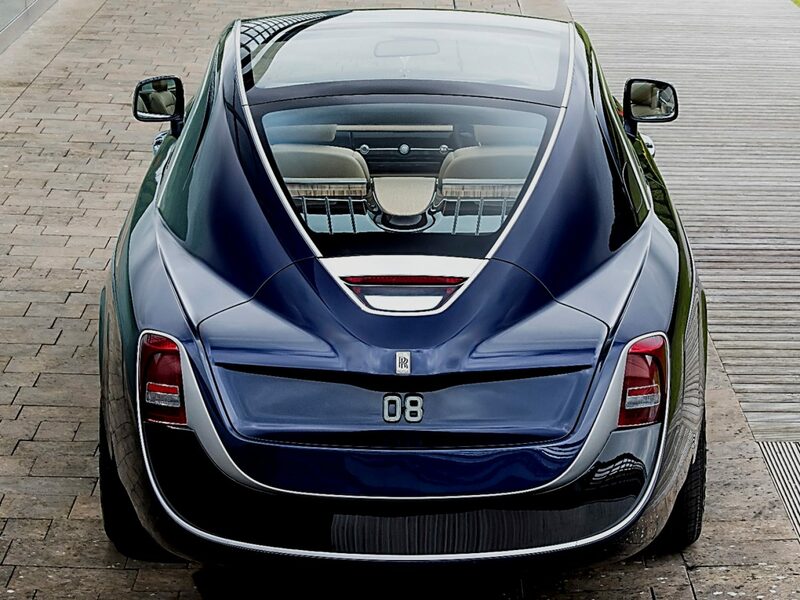 They are the precursor to contemporary supercars. 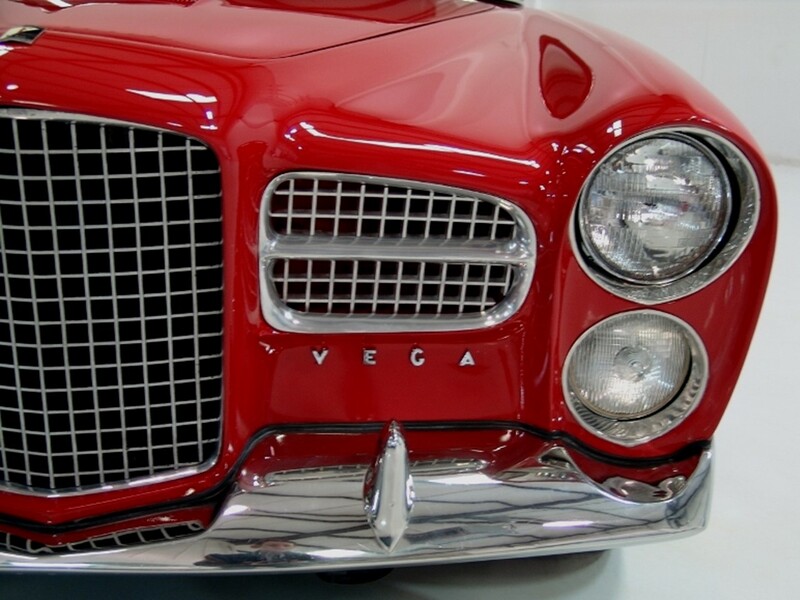 Facel Vega could be considered a luxury/performance hybrid in 21st Century terminology. 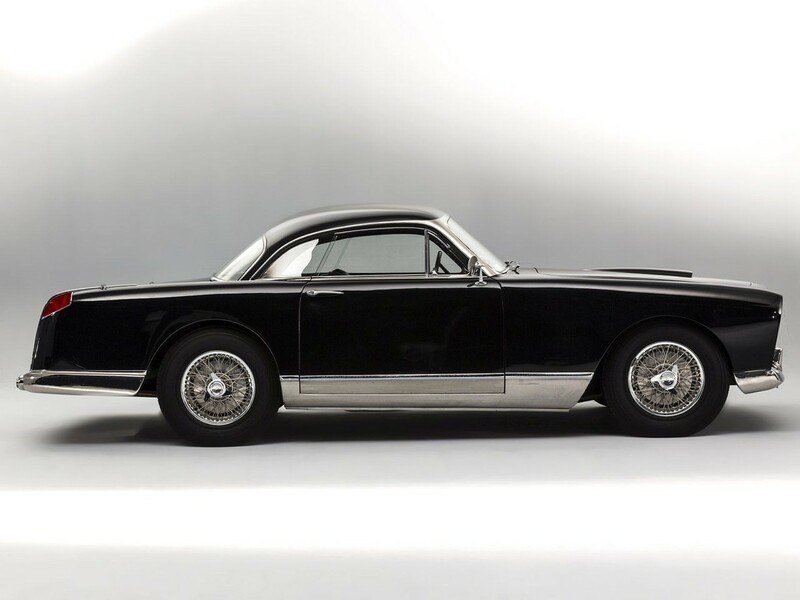 Facel Vega’s advertising campaign slogan read: “For the few who want the finest.” Its mystique remains prominent to the affluent collector. These elusive motorcars attract the true connoisseur who desires something distinctively different. 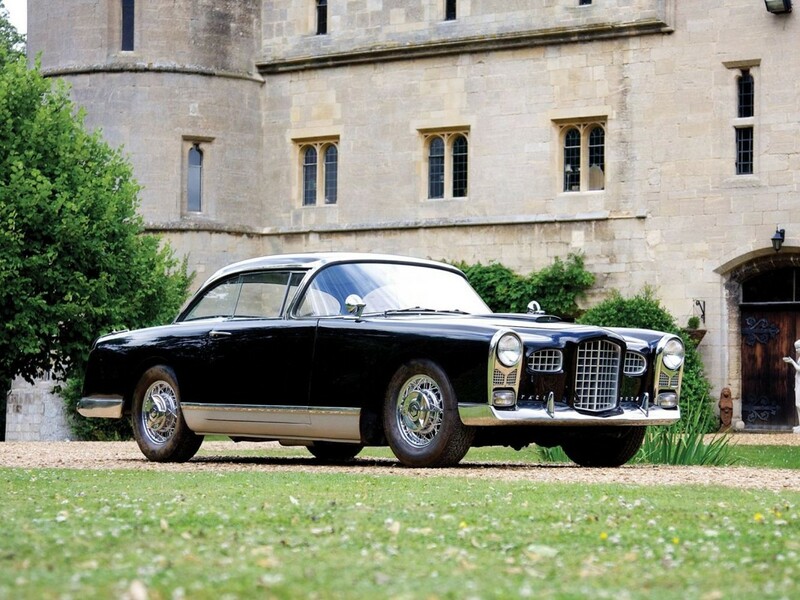 Only 2,897 total vehicles were built during Facel Vega’s manufacturing tenure. 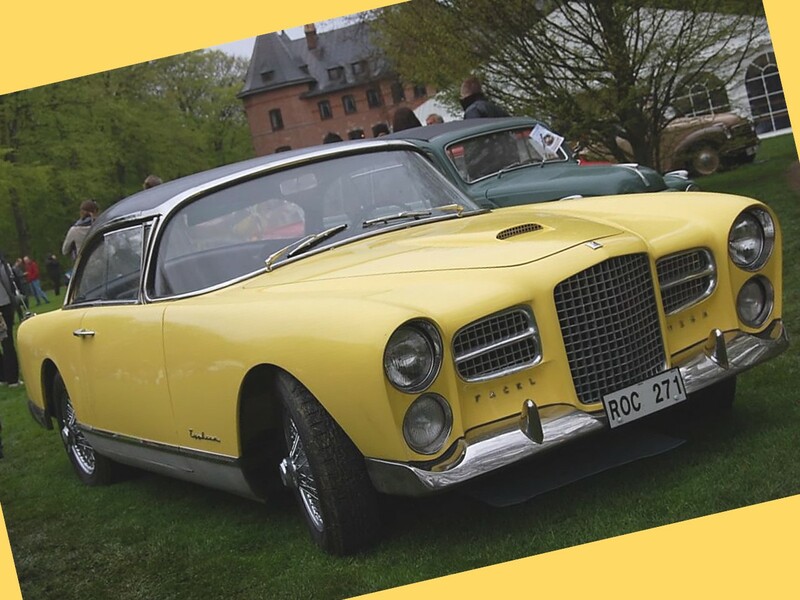 Facel – acronym for – Forges et Ateliers de Construction d’Eure-et-Loir, was a metal stamping company that expanded into automobile manufacturing. 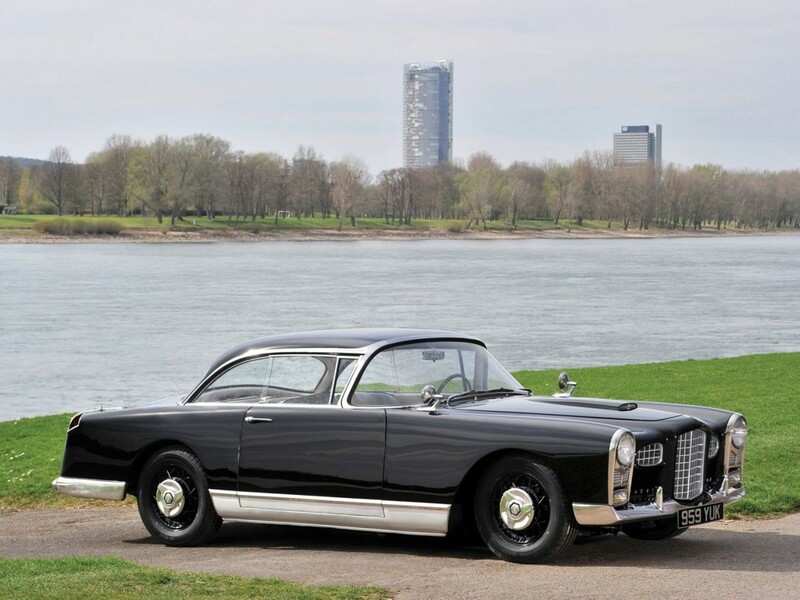 Facel Vega production cars are built as Vega, FV/FVS hardtop coupé (a few convertible coupés were built also), the elegant HK-500 hardtop coupé, and Excellence EX1 and EX2 4-door luxury hardtop sedans. 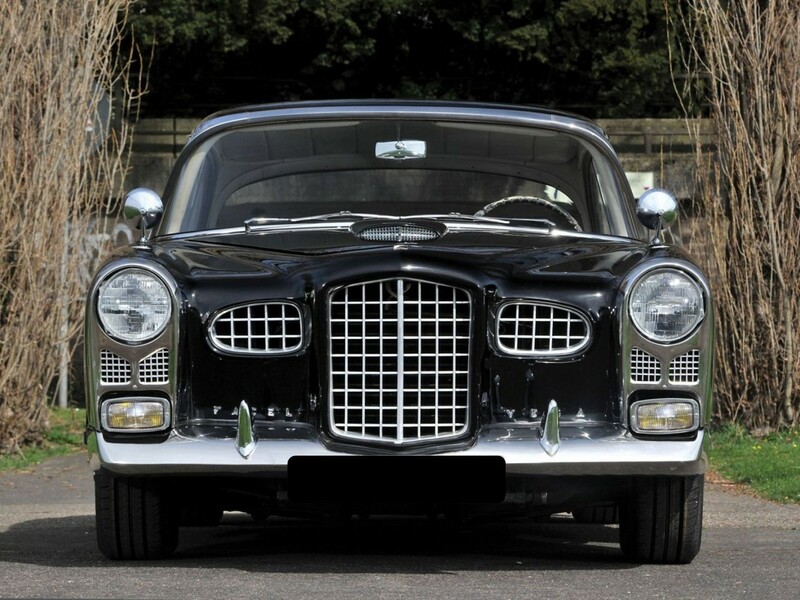 Jean Daninos (1906-2001) is the founder of the French luxury car firm Facel Vega. He is associated with the last motorcars of grandeur in France. 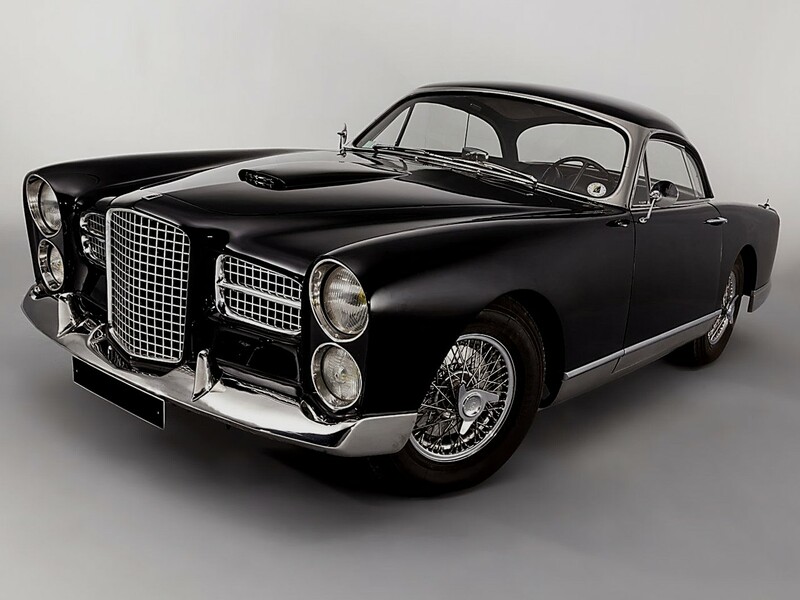 Jean Daninos envisioned Facel Vega as an automotive renaissance. It was to be a revival of the classic French grand marque. There’s nothing plebian about these unusual masterpieces. 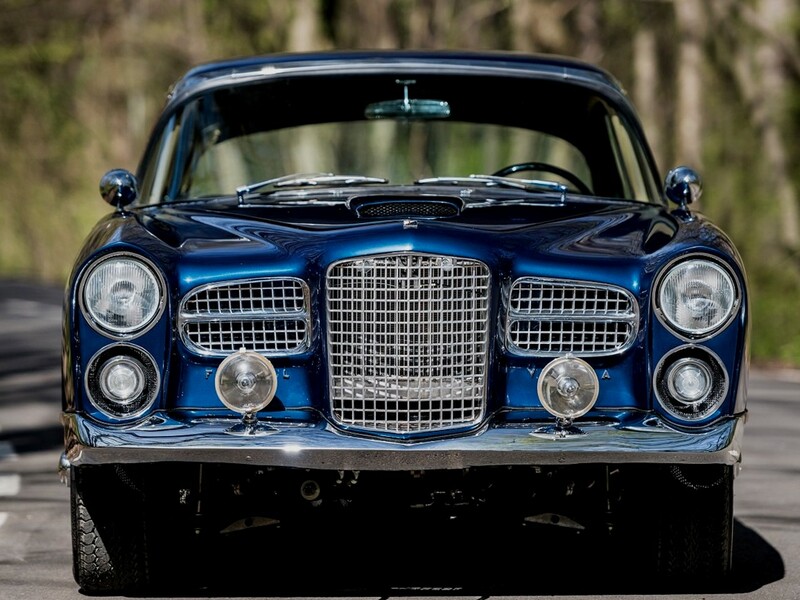 Facel Vega has a secret behind its overall appearance. 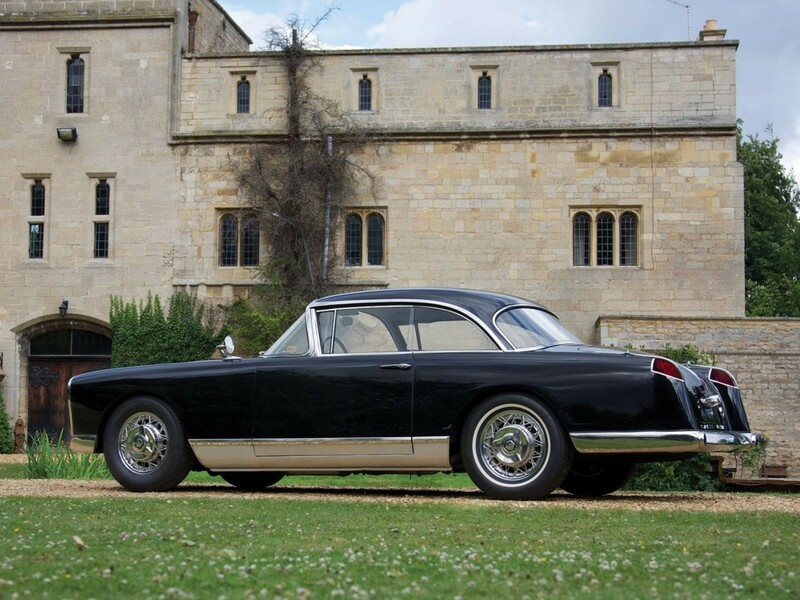 It’s based upon the elegant Bentley Cresta and exotic Ford Comète. 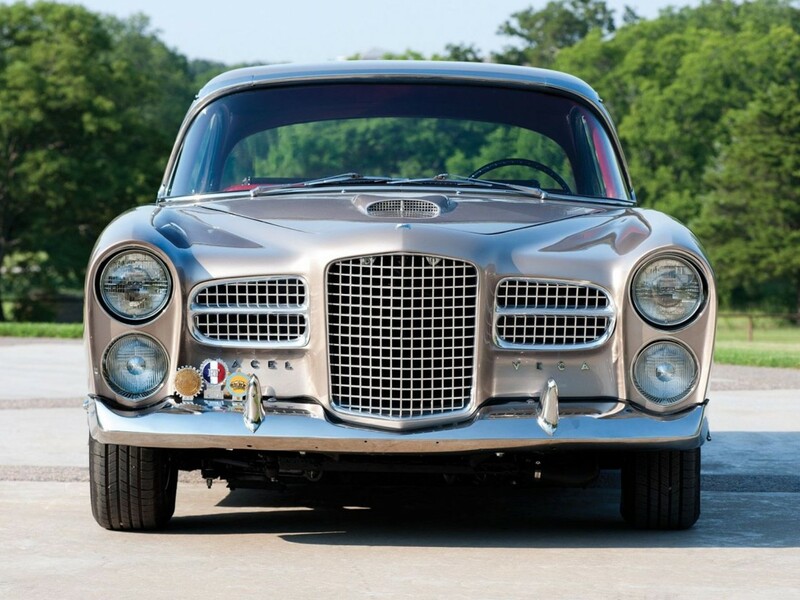 Facel guru Fred Kanter calls it a cross between a Lincoln Continental and a Mercedes-Benz 300 SL. They all come together as a resplendent rendition of Franco-American excellence. 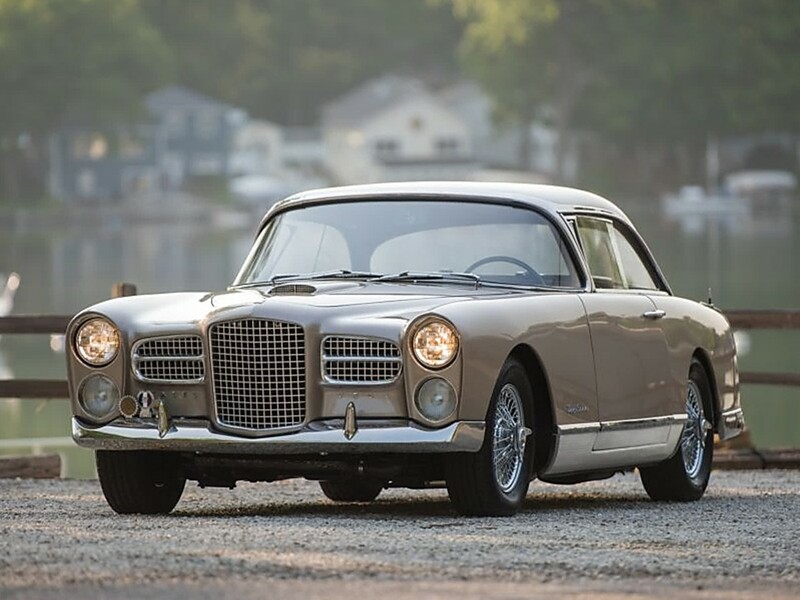 It takes an acquired taste to revel in the beauty of Facel Vega. It’s a shame the marque had to be an ‘export-only’ venture to exist. 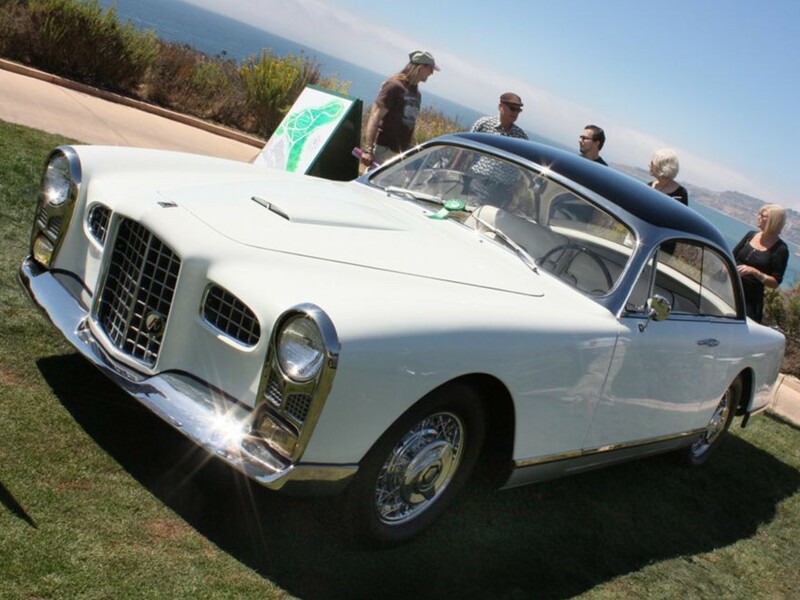 Sir Stirling Moss, Tony Curtis, and Ringo Star are just a few of the famous names to own a Facel Vega – Ava Gardner had three of them! Forges et Ateliers de Constructions d’Eure-et-Loir or Facel S.A. was founded in December 1939 by Bronzavia, a French manufacturer of military aircraft components. 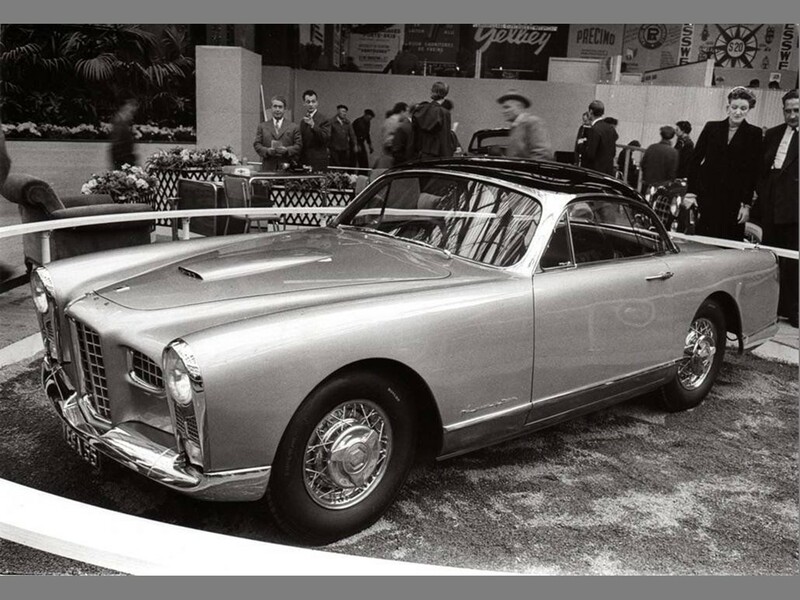 In 1945, Facel merged with Métallon forming Facel-Métallon to coachbuild special projects for Simca, Ford, Panhard, and Delahaye. Jean Daninos, former technical director for Bronzavia took charge of Facel-Métallon in 1945. He began his career with Citroen – a French automotive brand – designing Traction coupés and cabriolets. In 1948, a luxury car division was established. They specialized making various Simca Sport models gaining publicity in collaboration with Pinin Farina Design Studio. 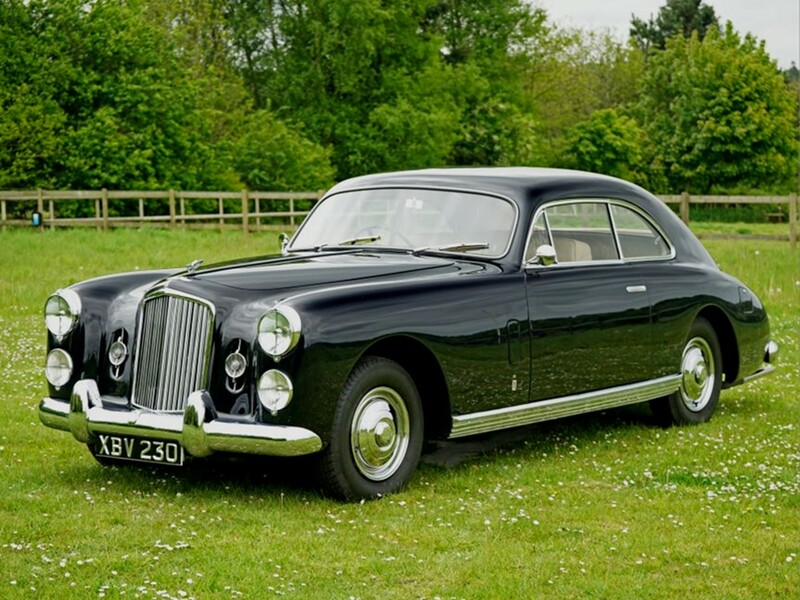 A special bodied Bentley was built on the Bentley MK VI chassis resulting in the famous Bentley Cresta. 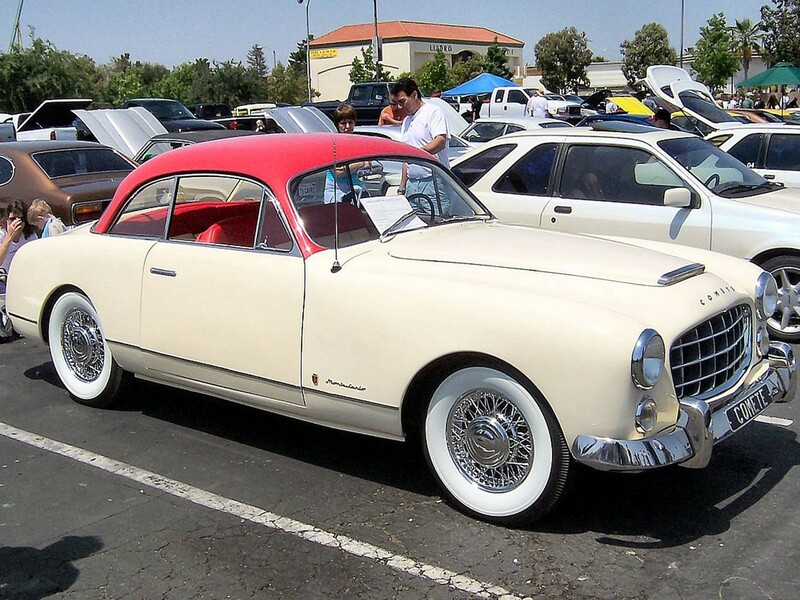 The exclusive Ford Comète began production September of 1951 and ended in 1955 when Simca took over Ford of France. Under the Facel-Métallon union, scooters were built for Vespa, Piaggio, and Motobécane. Army jeeps were built for Delahaye. Special production runs for Simca, Delahaye, and Somua trucks were expedited. The company also built Massey Ferguson tractors. Stainless steel bumpers, hubcaps, and grilles were stamped for Simca, Ford, and Renault. 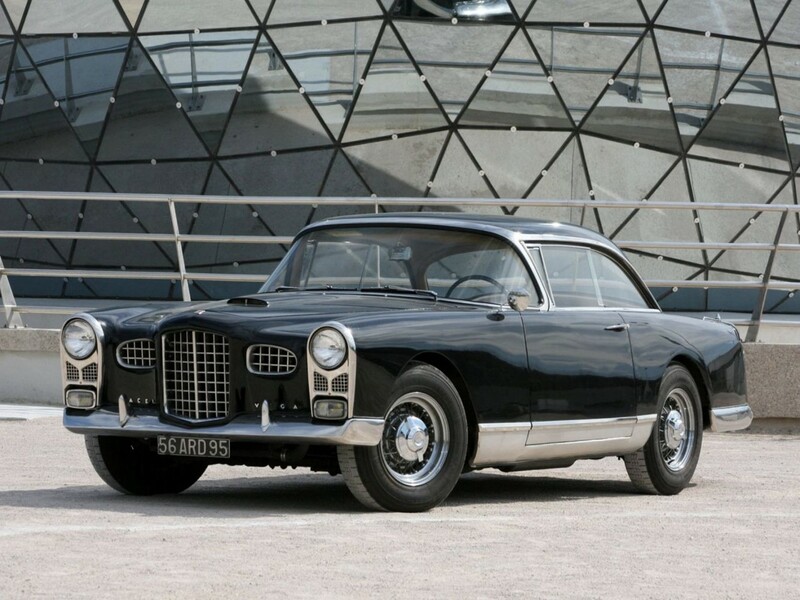 Monocoque construction became popular with mass-produced cars forcing Facel-Métallon to lose their larger flagship accounts. The partnership lasted through 1953. Jean Daninos wanted to build a French grand marque to compete with the luxury grand touring automobiles of the world. He ventured out making these cars using Chrysler V8 powerplants. Volvo and Austin engines were alternatives towards the end of the venture. Daninos gained knowledge during WWII working with General Aircraft here in the USA with experience gained using Bronzavia patents. 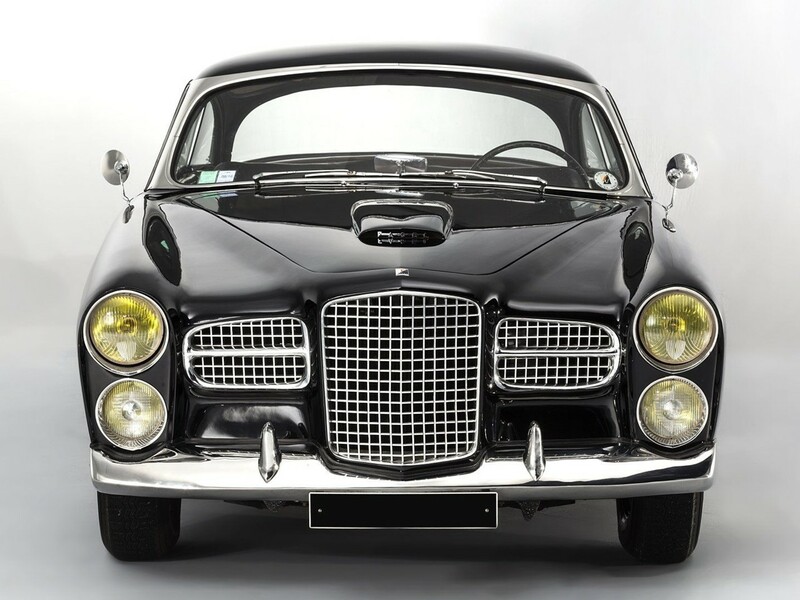 The Chrysler powered French luxury saloon concept became a Franco-American luxury/performance hybrid named Facel Vega. Classy styling continuity boasts elegant cosmopolitan-inspired architecture for each model. 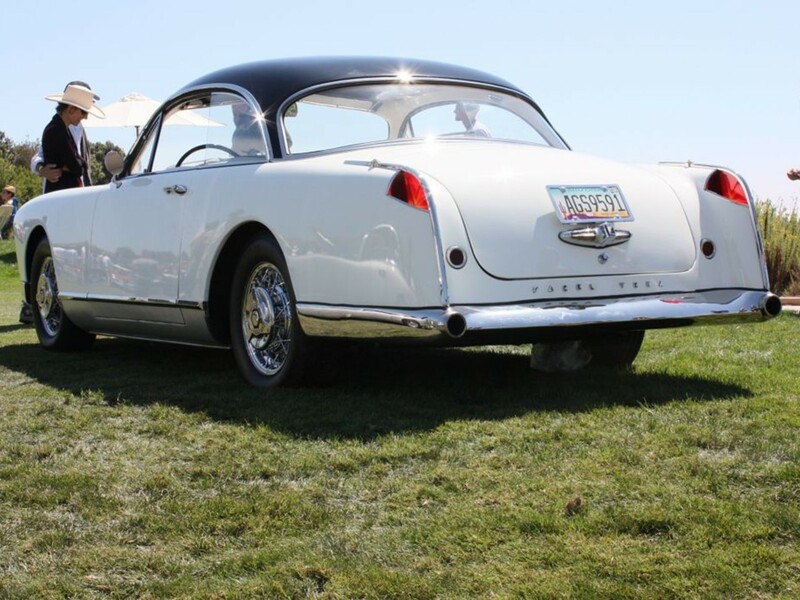 A fresh, pillarless hardtop design makes them as classic as they are contemporary for their day. 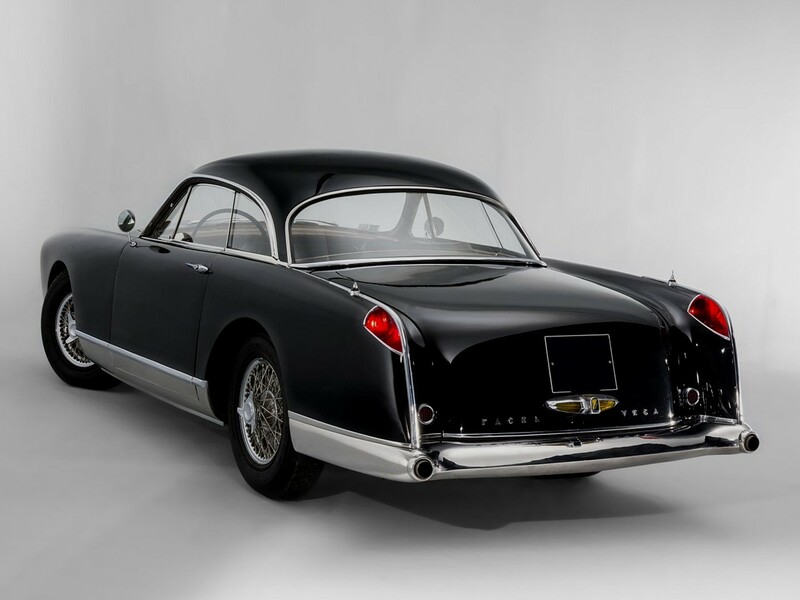 All Facel Vega motorcars are built as traditional body on frame construction configured as front engine rear-wheel drive. The first prototype was drawn in 1951. By October 1952 the prototype was fully functional and was taken out on the road in the real world for testing. It was sent to Chrysler here in the USA for further testing. Chassis # FV-54-002 is the pioneer ‘Vega’ in its initial stage. This car’s unique tubular frame is designed by Lance Macklin, son of Sir Noel Macklin of Railton fame. Lance is a former member of the HWM racing team with Stirling Moss and Mike Collins. The super-strength cruciform chassis is a deep-seated combo of tubular and channel steel members. These cross-braced members, some placed diagonally, uses two 3.5” forward side tubes. The insides are welded channel-section steel with forward flanges that broaden at the front. The tubes are curved upward increasing torsional rigidity. The framework is designed to sit deeper into the driveshaft centerline between the wheelbase. These are extremely heavy cars that require this type of backbone. Jean Daninos unveiled the first car in 1954 with the “Vega” nameplate at the Paris Salon. The car was originally painted a shade of light blue-gray with a Brunswick blue roof. It was later refinished in Danino’s favorite livery colors of all black. 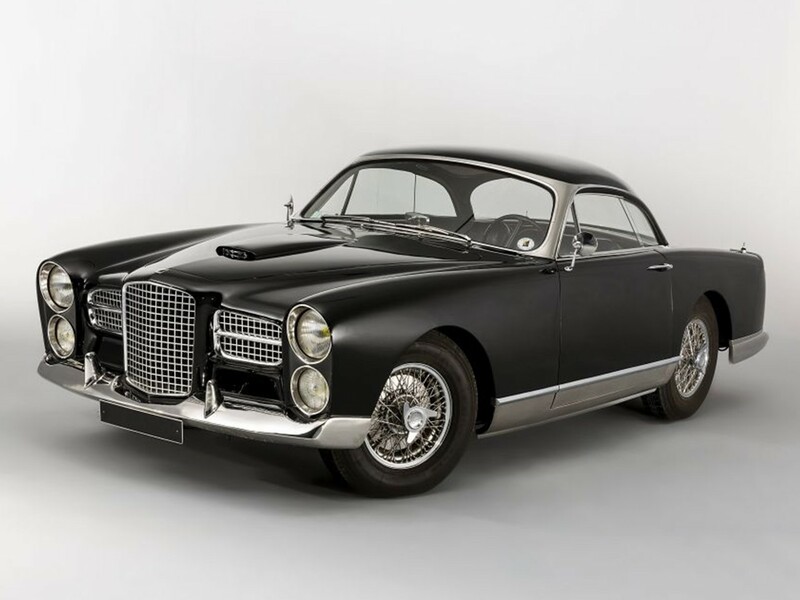 The cosmetics were also freshened to reflect the ‘Facel-Vega’ upgrades modifying the headlamp arrangement, and adding the same mesh grille work. This prototype belonged to Jean Daninos himself. 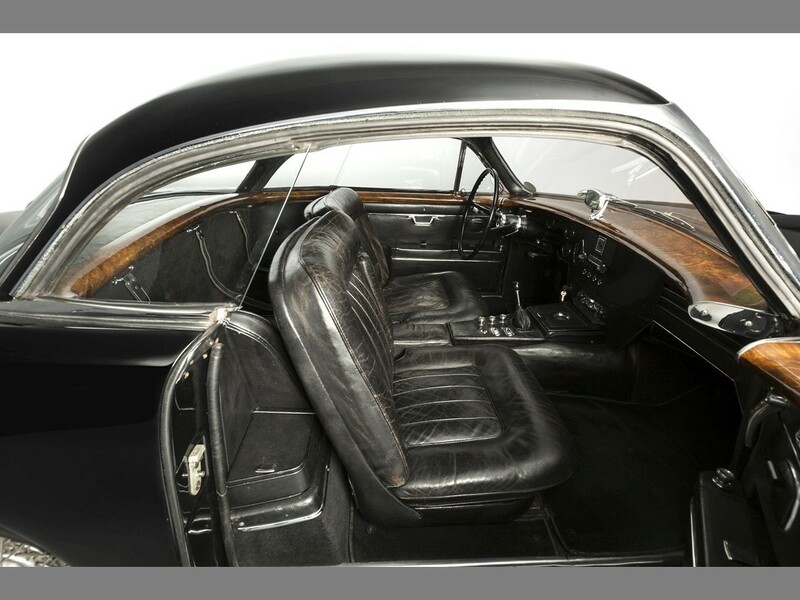 It was sold at auction for 226,480 € at Rétromobile 2016 by Artcurial Motorcars – 05 February 2016. 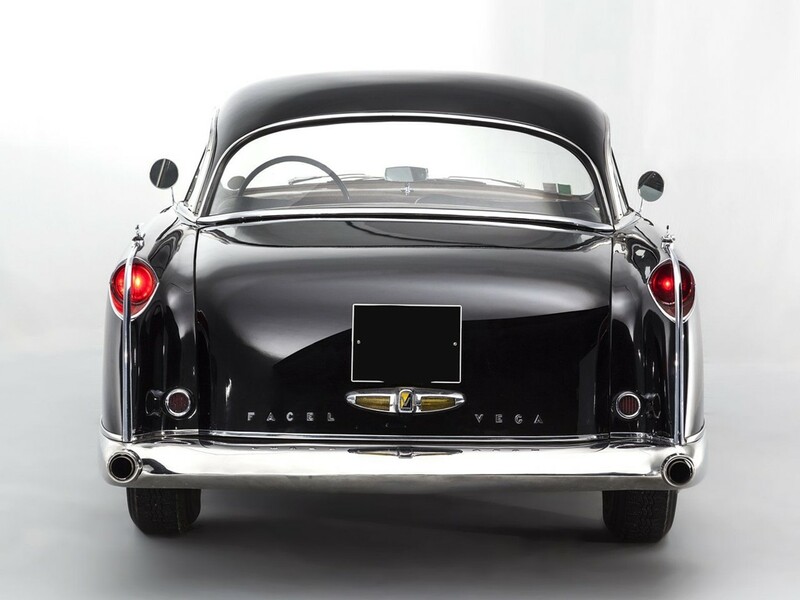 Only 46 vehicles were built as “Vega” models for the 1954/1955 model years. 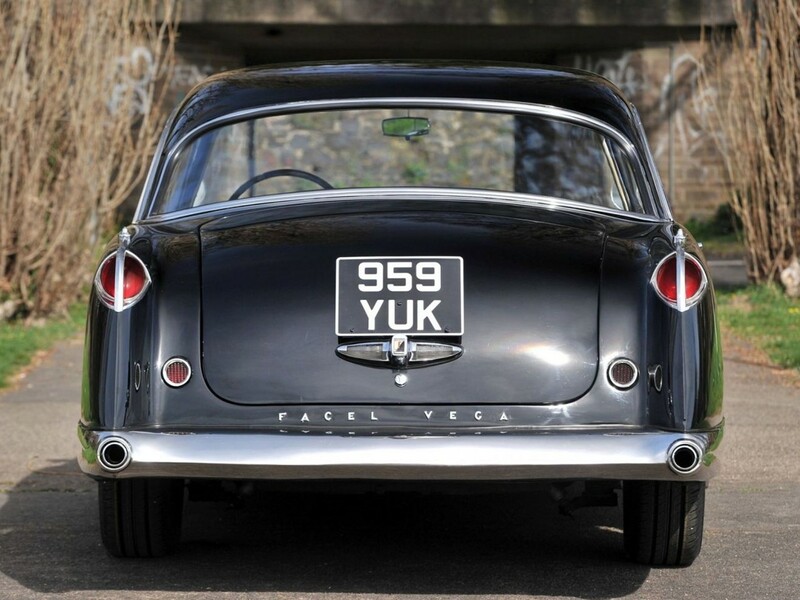 The Vega name was combined with Facel in 1956 to create the ‘Facel Vega’ moniker. 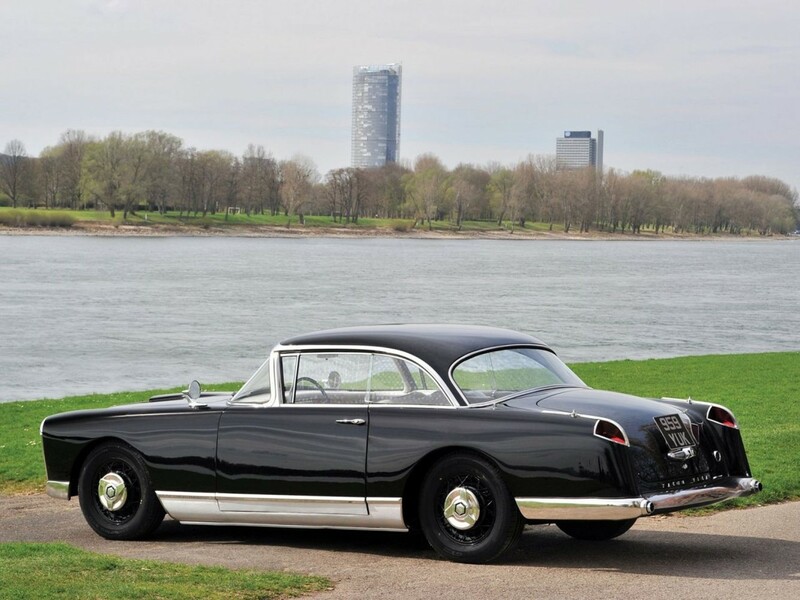 The 1956 model year also refined the FV series into the FVS (Facel Vega Sport) and introduced the FV4 Typhoon. The FVS was built from 1956 through 1957 and only 227 were built, most of these were imported to the USA. Another 130 FVS models were built in 1958 with an increase of 1.5″ in length. The early FV is powered by a DeSoto 4.5 litre Hemi with a six-volt electrical system. A 4.7 litre Fireflite Hemi was used later in the model year. The FV4 received a 5.8 litre Hemi V8 and 12-volt electrical system. The FVS successor evolved into the formidable HK-500 for the 1959 model year. They are unique in every manner built on a tubular chassis featuring coil springs, independent front double wishbone suspension and a live rear axle on semi-elliptic leaf springs with hypoid final drive. 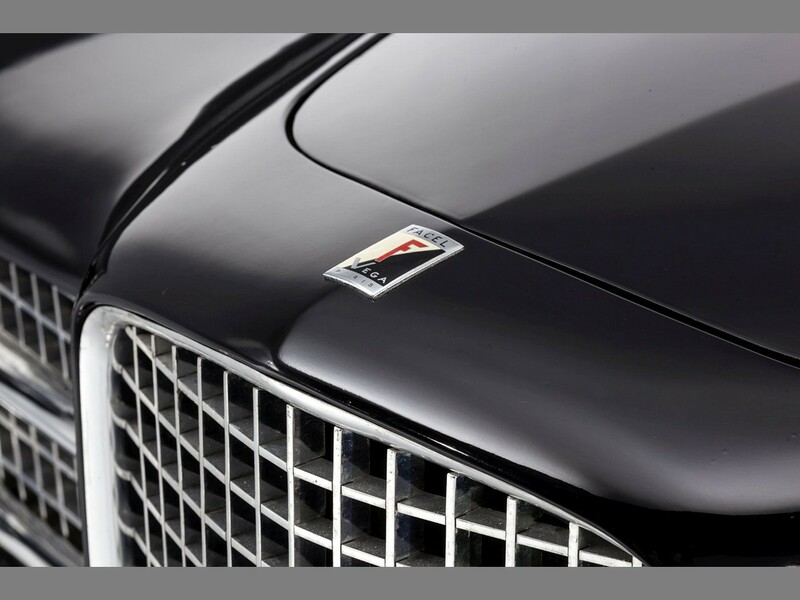 Its cam and roller type steering system enables Facel Vega to perform as a true sports car. The beast is brought to a halt via hydraulic 4-wheel aluminium 11” diameter drum-type braking system. Front disc brakes were optional at extra cost. 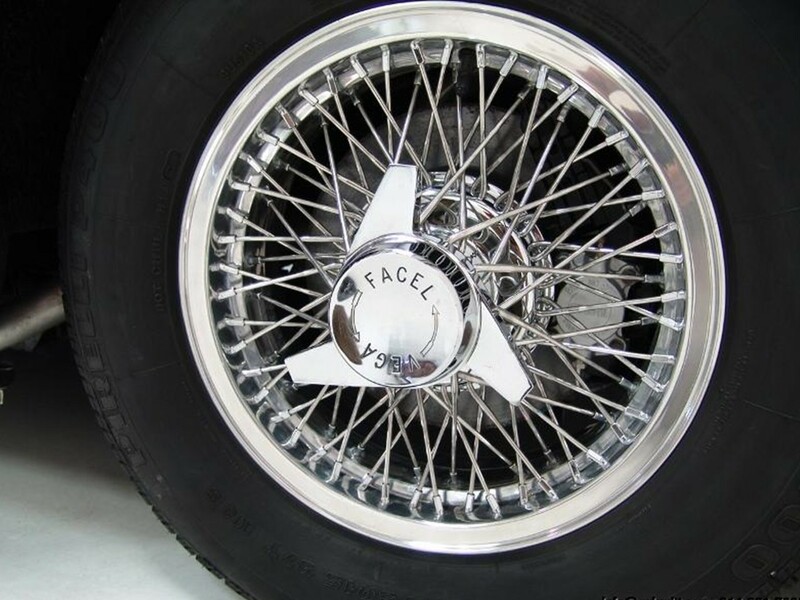 These exotic beauties ride on classy Robergel genuine long-laced wire wheels. The FV carried a hefty $7000 price tag which was as much as a Rolls-Royce Silver Dawn from the genre. The FVS series had a $7500 base price tag. Prices were expensive to facilitate the double-duty the company had to pay per vehicle. Chrysler parts were taxed upon entry into France to build the cars and another tax upon the completed motorcars exported to the country of the sale. Two prototypes were built for the FV (1/10/53 & 11/8/54 and another became FV4). Eleven production cars were built from March to May 1955. FV1 had a total of 32 cars 7 of which are convertibles. The FV1 has a longer roofline and overall length. One car received power steering, 27 are built as manual and 5 automatics. FV2 yields 30 cars built between November 1955 and March 1956. The FV2 introduced the faux wood dash treatment and panoramic windscreen. Five cars were built with power steering, 6 cars built with 2-speed PowerFlite automatic transmissions and 24 built as manual. FV2B cars got a price increase to 2,950,000 € with 74 cars built from April 1956 to October 1956 (including 2 convertibles) one coupé became an FV4 model. Twenty cars were built with power steering, half of the cars were built as automatic and the balance with manual gearboxes. FV3 cars received an improved front suspension. Twenty-eight FV3 models (including one convertible) were built in 1956 and another twenty in 1957. Price increased to 3,125,000 € for the FV3, 12 were built with power steering, 24 were built as manual and the balance of 24 received automatic transmissions. FV3B models show a price increase to 3,250,000 € with a total of 90 vehicles built from 1957 to 1958. 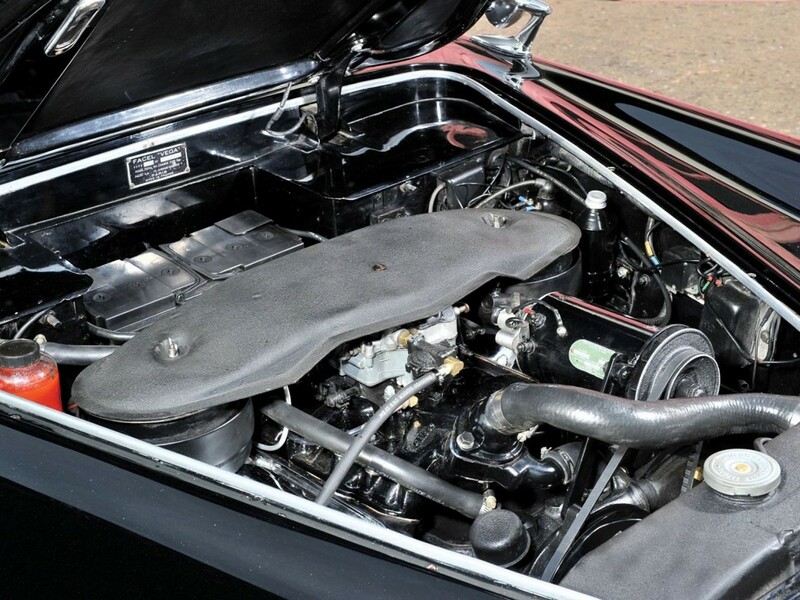 The FV4 shows 67 total vehicles – the first 35 were fitted with Chrysler C-300B Hemi 5.8 litre V8 engines and the last 32 are built with the 6.3 litre V8. 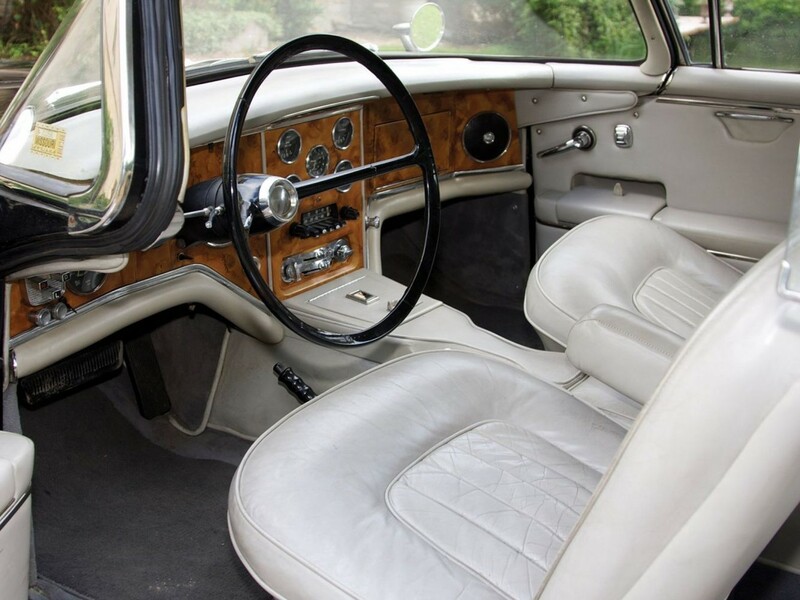 Only 8 of the 67 were built with manual gearboxes and only 9 were built without power steering. 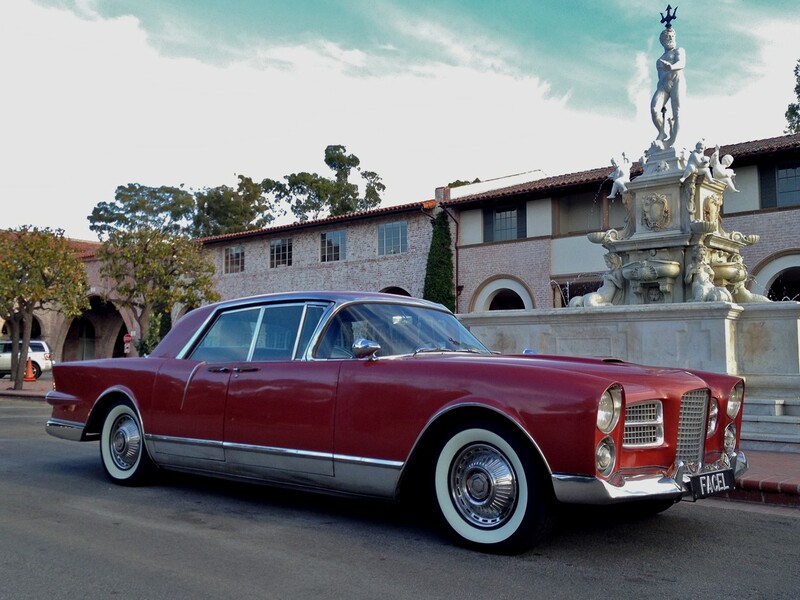 Facel Vega motorcars were sold here in the USA and were imported through two ports of entry. California was the first venture into the states with Charles Hornburg who specialized in Jaguar motorcars on the west coast. Max Hoffman aka the godfather of the import car business, has introduced Americans to more foreign grand marques than anyone else. 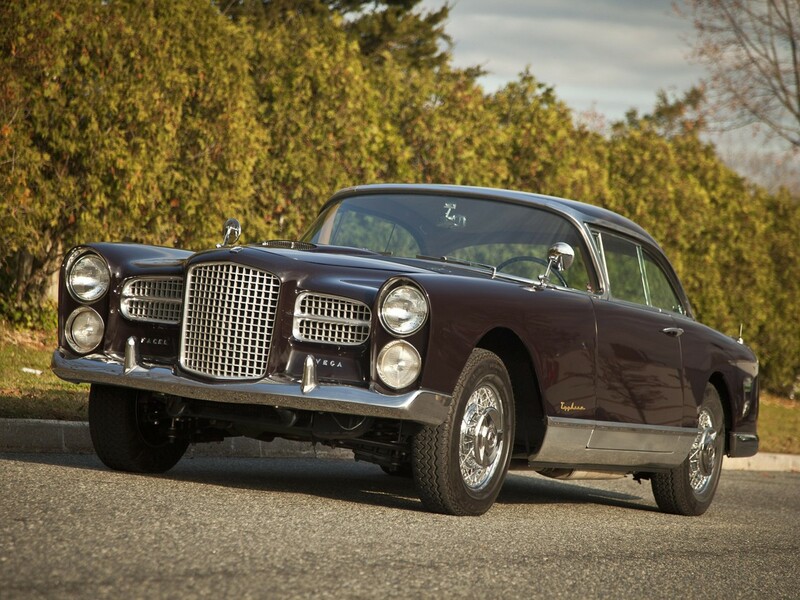 Hoffman Motors sold the Facel brand on the east coast through 1963.
care of such info a lot. I was looking for this certain information for a very long time. Wonderful! 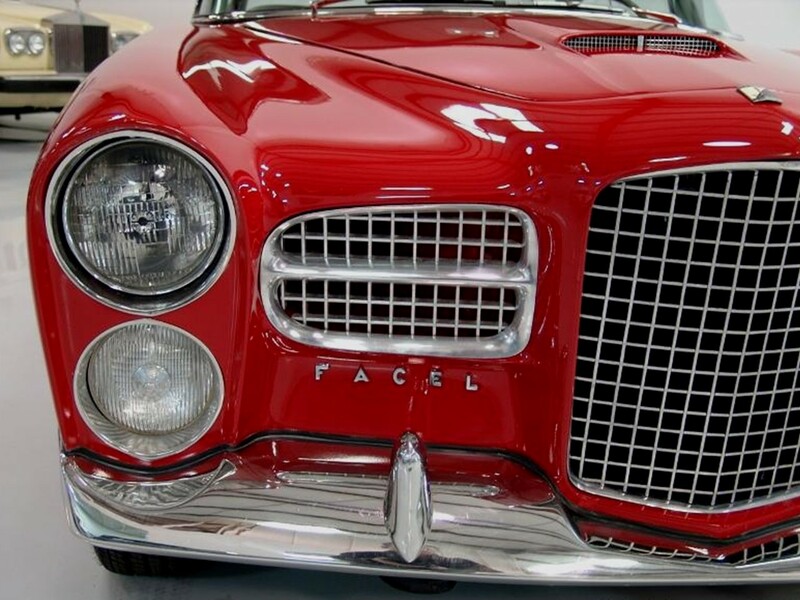 This was the best “Facel info” (the big Facel models I mean) I have seen on the internet! Combined with wonderful pictures. Great! Hello Reggy! Glad you like my Facel Vega collection. It took a lot of time putting these together. I also noticed there aren’t many articles written about these truly amazing automobiles. I wanted to share their part in automotive history. 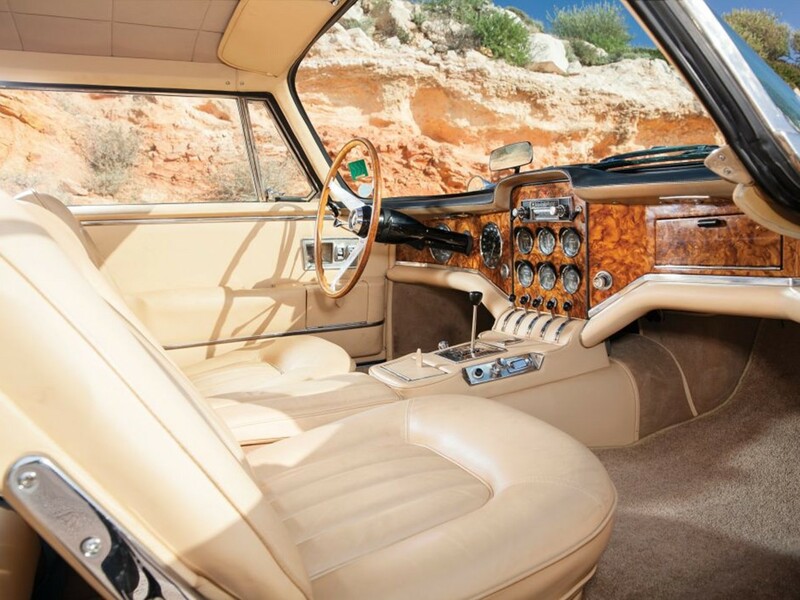 This is where NotoriousLuxury will always fill the gaps with information regarding unique automobiles especially classic, antique, and special interest subjects. Happy New Year! Stop by anytime!!! because customers did not find that exclusive anymore? I have started the finale for the last Facel Vega models but never got around to finishing them. I have started migrating hyper luxury cars and the facelift to the site has taken months. I am still not finished with the site yet. I am going to have a classified section and another section for model car collectors. I thought I had help in the beginning but have ended up doing everything myself so it is taking a bit longer. But fear not, I will publish the finale to the Facel series when I get a chance. Glad you like it!